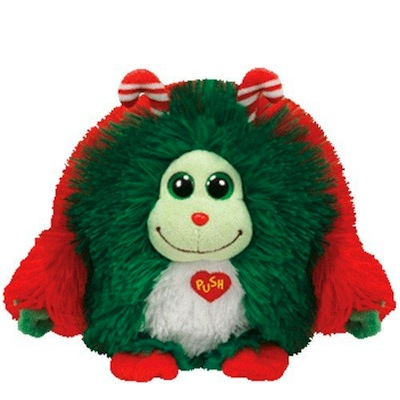 Home > Toys > Plush > Search By Animal > Fantasy Creatures & Dinosaurs > Monstaz - Holly 6"
Ty Monstaz Holly 6" Plush. I live with elves at the North Pole. I prefer hangin' out with the reindeer!